NIGERIA’S government has come un­der severe condemnation over the re­cent pump hike from N86.50 to N145. An American labour union, said the timing was wrong because of the high cost of living in the country presently. The international labour body in a sol­idarity letter to Nigeria Labour Congress (NLC), noted that any increase in the price of commodities such as petroleum will result in workers falling further be­hind while economic inequality rapidly increases. The America labour union in a letter signed by its Director of International Department, Cathy Feingol said the twelve and a half million members of the AFL-CIO, supported the national strike called by the NLC to protect Nigerian workers and to ensure that their voices are included in discussions that impact them directly. 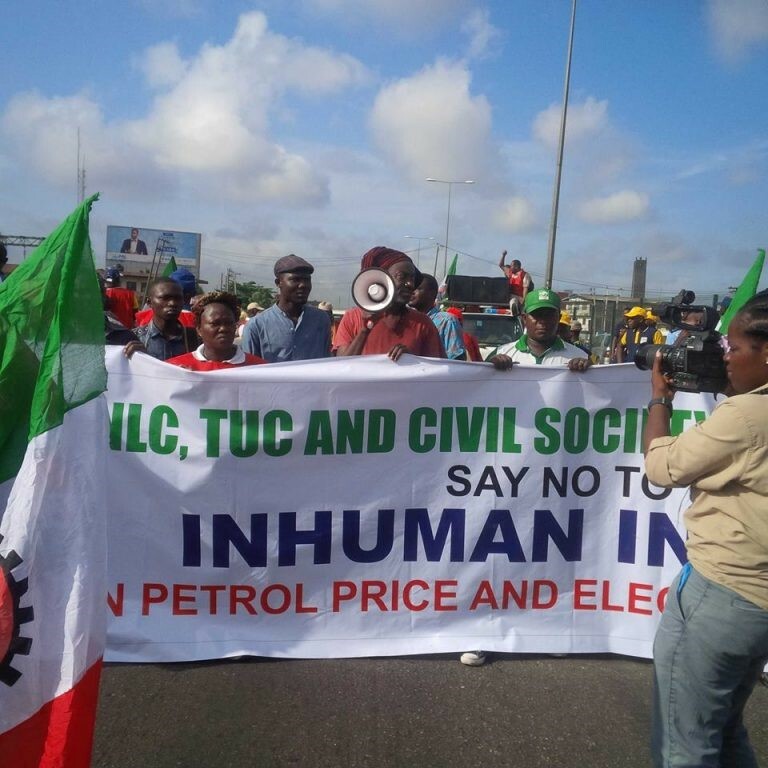 It added, “The NLC is embarking upon a national strike in response to the gov­ernment’s unilateral decision to increase the price of petroleum products by close to 50%. This increase combined with the weakness of the national currency, the naira, will devastate working people and the poor who rely on subsidized petro­leum, a benefit that will be removed by the government. “The Nigeria labor movement sup­ports reform of the entire energy sector, but not at the expense of working fami­lies”, the America union said. The body said though there are tough decisions that need to be made by the government, but the timing is impor­tant. The union insisted that by the present increase President Muhammad Buhari’s administration has done a great disser­vice to Nigerians.